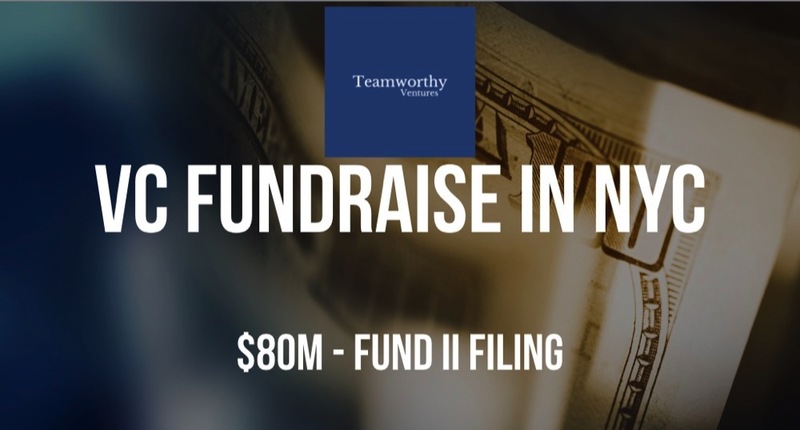 Teamworthy Ventures, which was previously known as Haystack Partners, is raising $80M for its second fund according to a recent SEC filing. To date, there has not been a close yet. 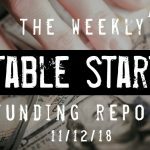 Founded in 2014 by Evan Kaye, Stephen Schmalhofer, and Thomas Lehrman, Teamworthy’s first fund closed at $38M in 2017 and has made investments in companies like Sideline Swap, MealPal, SeatGeek, Boxed, Betterment, Bonobos, and Capsule. 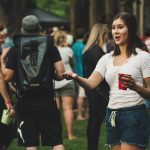 Given the timing of the first fund, we suspect that some of these investments are those of the founding team personally.